When was the last time you uttered the dreaded P-Word? Somehow the word itself comes out sounding like a challenge, even when it’s not meant as one. Calling attention to the fact that men still rule the world is considered poor taste. Women who dare to use the P-word in conversation run the risk of being labeled as strident femi-nazi ballbusters, resentful unfortunates to be avoided if at all possible. Am I exaggerating? I don’t think so! What happens when we all agree to participate in the collective delusion that gender equality has been achieved? Who loses and who gains? What opportunities are lost and forfeited? I want to encourage more girls and women to step into leadership roles in every public arena, and be applauded for it by both men and women. I want to see all leaders supported by excellent child care, fabulous schools and reasonable flex time at work. When women and men take time off to focus on their families, I want to see that time recognized as valuable—indeed, essential—to maintaining a healthy society, and rewarded by Social Security accrual down the road in retirement. Last week I spent time with two young mother-writers who came to present their work at the Berkshire Festival of Women Writers. Both spoke of how hard it is to keep their professional lives going strong while also nurturing their families. I certainly remember that struggle myself, and it’s not all in the past tense! 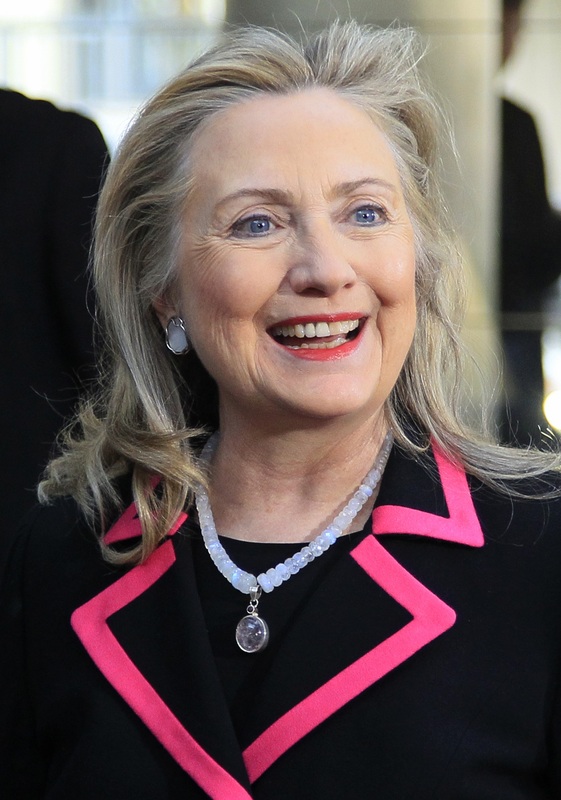 Hillary Rodham Clinton, late bloomer? Is there any wonder that women are so often late bloomers when it comes to our professions? But actually, let’s do away with the term “late bloomer” too, at least when it comes to women who do what makes perfect sense: focus on their families during their 20s and 30s, and get back to their careers when the childcare pressures ease up. Those women have been blooming all along, or at least they would be if they lived in a society that supported and applauded their efforts, and encouraged men to share the burden of housework and childcare equally. The patriarchy locked women in the domestic sphere for many long centuries, while devaluing “women’s work” as lower-paid and lower-status. It’s time for us to celebrate women’s work as essential and invaluable, while also insisting that the whole category of “women’s work” has to be dismantled. We don’t need a gendered division of labor anymore, in the public or the private spheres. What we need are strong, capable leaders to step up and help us evolve quickly into the resilient, collaborative, respectful human society we know we can be. Being put down for uttering the word patriarchy is just one more example of a thoroughly patriarchal society shaming those who challenge it by trying to shift blame to the victim. We have made progress, yes, and in some areas a good deal of it. But those who don’t believe we still live in a patriarchy should take a look at any random press photo of a gathering of leaders, the members of a corporate board, or another configuration of those in leadership roles. Then count the suits and ties. Yes, Margaret, the pictures tell the story. Another reason I so admire Jennifer’s creation of the Berkshire Festival of Women Writers!